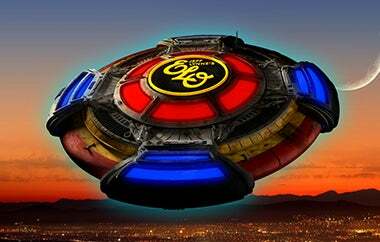 PHILADELPHIA, PA (March 18, 2019) – Acclaimed British multi-instrumentalist, singer-songwriter Dhani Harrison will join Jeff Lynne’s ELO tour as opening act on all 20 dates, including their stop at Wells Fargo Center on Saturday, July 13. Tickets for the band’s July 13 stop at Wells Fargo Center are on sale now at WellsFargoCenterPhilly.com, by phone at 1-800-298-4200 or in person at the Wells Fargo Center box office. Harrison released his debut solo album In///Parallel in 2017 and most recently scored HBO’s four-part documentary series “The Case Against Adnan Syed,” which premiered March 10, alongside Paul Hicks.